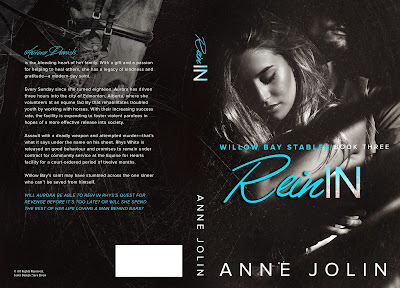 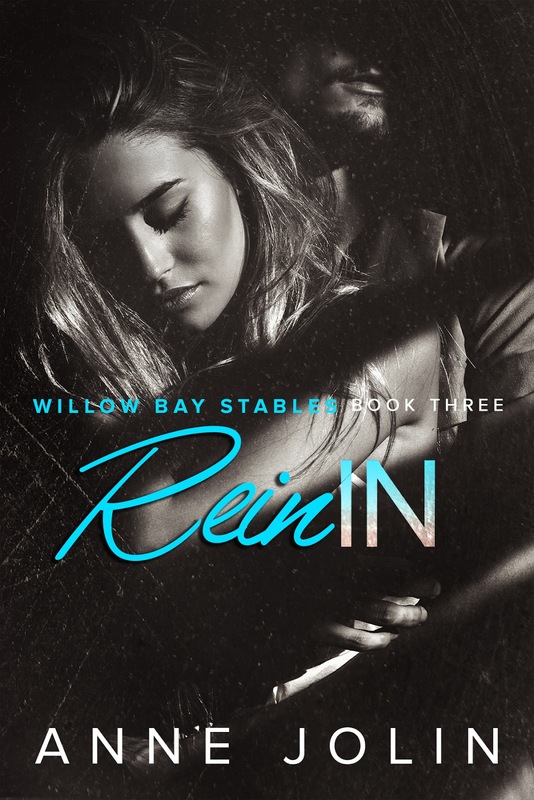 Book Lovers 4Ever: Rein In by Anne Jolin: Book Tour & Giveaway !!! 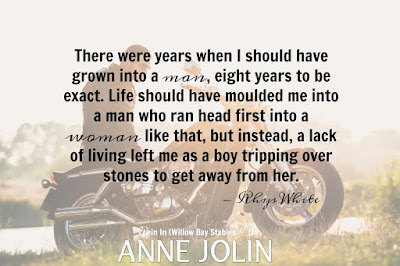 Rein In by Anne Jolin: Book Tour & Giveaway !! !